In Waldorf, we often speak about rhythm and each teacher creates a rhythm for his/her own class. In aftercare, the rhythm is also very important and gives the children a great sense of security. 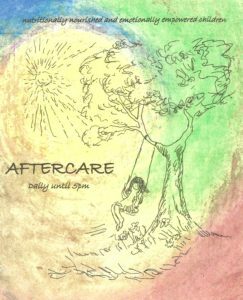 I would like to share the pre-school aftercare daily rhythm with you. 12.30pm – children are brought to aftercare by their morning teacher and they have a chance to meet and free play. 1 pm – Table is set, we wash hands and sit together for the meal. 1.45pm – 2pm – Children have a chance to play outside while the table is cleared. 4 – 5pm – We continue with the activity of the day, free play or we join with primary aftercare. If you need to collect your child during lunch and story time, please come into the space quietly and gently guide your child outside. Please remember to sign the register. The rhythm in Primary aftercare is adapted for the different age groups and varies, based on when school finishes on a particular day. Class 1, 2 and 3 mostly at 13.00, depending on the day – Free play. 13.20 – We greet each other, wash hands and prepare for the meal. 13.30 – Lunchtime: We then sit down together light a candle and bless the meal. After our beautiful prepared healthy lunch, children wash up their plates. 14.00 – 14.40 – Activity time: Craft, baking or painting. 14.40 – 15.00 – Storytime: The children relax after a long day at school. Usually, Class 1, 2 and 3 children leave at 15:00. 15:00 – 15.45 – Upper Primary children arrive and have a snack. 15.45 – 16.30 – Supervised homework. 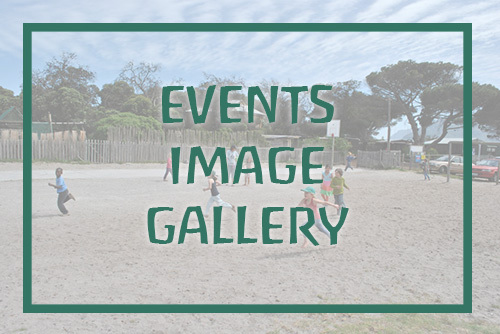 16:30 – 17:00 – Craft or Extra-mural activity or Sport. Thursdays – As this is an early day for some, we have painting, outdoor games or board games depending on the weather. I liaise with the class teachers on suitable activities to do, books to read, etc.